Though auto insurance rates are being regulated in the state of Washington, insurance companies can charge different vehicle insurance costs from one policyholder to another. Insurers calculate the cost of insuring each consumer based on a number of risk factors. Policyholders who live in highly-populated urban areas can have higher premiums on their liability and collision coverage. Comprehensive coverage can also have higher premiums when the policyholder lives in an area where crime rate is high. The age of the policyholder and of those persons included in his policy also affect vehicle insurance costs. Statistically speaking, drivers who are under 25 years of age experience more accidents than those between the age of 25 and 65. Older drivers (more than 65 years old) are also considered to be accident-prone. With these, policyholders who are young or have young and old drivers in the family will have a much higher cost. Laws that regulate Washington auto insurance allow insurance companies to charge policyholders based on gender as statistics will show that a particular gender indicate greater risk. Married persons enjoy lower insurance costs as statistics will show that that such group experience fewer accidents compared to those single drivers. Drivers who have been involved in accidents or who have been convicted of traffic violations will have higher vehicle insurance costs. The distance that a policyholder drives also affects his insurance cost. As an example, a driver that has an annual driving mileage of 5,000 will pay lower rates than those who have a mileage of 15,000. The Fair Credit Reporting Act which is a federal law allows insurance companies to use a person’s credit history as one of the factors to be used in calculating a particular insurance policy. This factor is also use by insurers to decide whether to provide you an insurance policy or not. The make, model and year of a vehicle affect one’s insurance premium. Expensive vehicles, sports cars and high-performance cars will have a toll on the premium of a policyholder’s comprehensive and collision coverage. 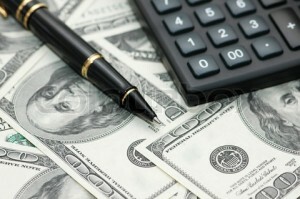 Each insurance company uses the said factors differently in calculating vehicle insurance costs. 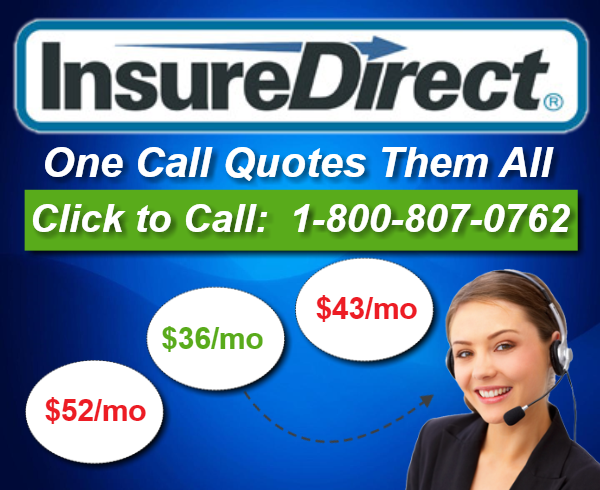 To inquire further about Washington auto insurance, you may call InsureDirect.com toll free number 800-807-0762.